Hannah joined the East Primary team in 2013. She has several years of previous childcare experience and holds an Associates Degree in Early Childhood. 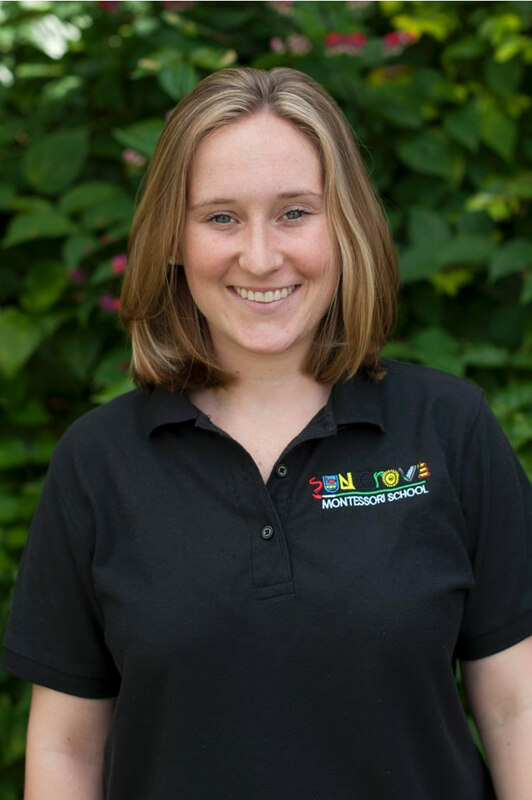 She undertook her Montessori training as an assistant and now holds her American Montessori Society Early Childhood credential.